A technique that coaxes sound-sensing cells in the ear known as “hair cells” to grow out of a specific type of stem cell could soon help prevent or even reverse hearing loss in humans, the authors of new research published online Wednesday in the journal Cell Reports claim. According to Live Science, these hair cells can be damaged by aging, exposure to extremely high levels of noise, ear infections, or certain medications and are likely the most common cause of hearing loss. In fact, according to Centers for Disease Control and Prevention (CDC) statistics claim that injured hair cells account for 90% of all cases of hearing loss in the US. In the latest study, however, they joined forces with colleagues from the Massachusetts Institute of Technology (MIT) and Brigham and Women's Hospital to isolate stem cells from the ear of a mouse, coax them to reproduce in a laboratory setting, then convert them into hair cells. While they were only able to produce around 200 hair cells during their 2013 study, the newly augmented technique generated more than 11,500 hair cells from a single mouse, they explained. 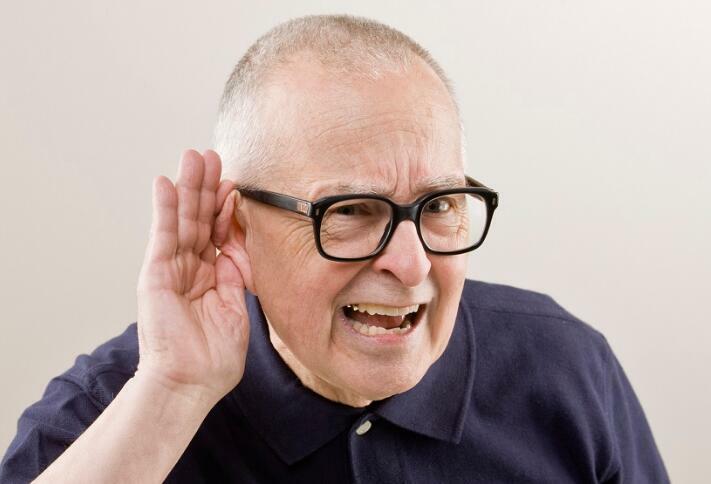 Jeffrey Corwin, and a professor of neuroscience at the University of Virginia School of Medicine who was not involved in the new study, told Live Science that the research was “a big advance” towards potentially restoring hearing loss in humans. Hair cells, which were given their name due to their resemblance to hair follicles, grow inside a person’s inner ear. While many of them are involved in balance, not hearing, some located in the cochlea amplify sound, while others convert noise into signals that are sent to the brain. In many types of creatures, cochlear hair cells that die off can regenerate in a matter of days, but most humans and other mammals are not so lucky, noted Live Science. Some newborn mammals are capable of regenerating hair cells, the website said, leading scientists to investigate why such an ability is absent in adult mammals, and what they could do to restore damaged hair cells. Led by Dr. Albert Edge, Director of the Tillotson Cell Biology Unit at the Eye and Ear Institute and a Professor of Otolaryngology at Harvard Medical School, the researchers extracted LGR5+ cells – biomarkers of adult stem cells in some kinds of tissues – from the inner ears of mice. The cells were then treated with two sets of drugs, which allowed them to be converted to hair cells. As Dr. Edge explained to Live Science, after removing the LGR5+ cells from the mice, they first coax them to divide using a special growth medium, then move them to a second kind of growth culture and added additional chemicals to facilitate their conversion into hair cells. Although the new cells seem to share many characteristics of actually cochlear hair cells, Dr. Edge warned that they may not be fully functional as of yet.